So I finally settled on a new bed! 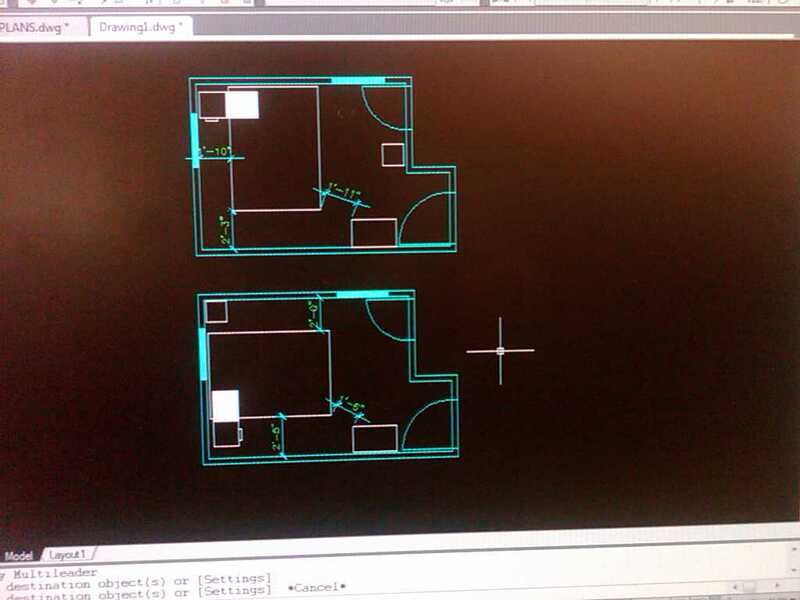 Its gets delivered soon and I have to decide where to put it beforehand, since I’m not strong enough to move it afterwards… What better way than using a bit of AutoCAD to draft a quick layout and see what option has the best flow for my furniture? ?